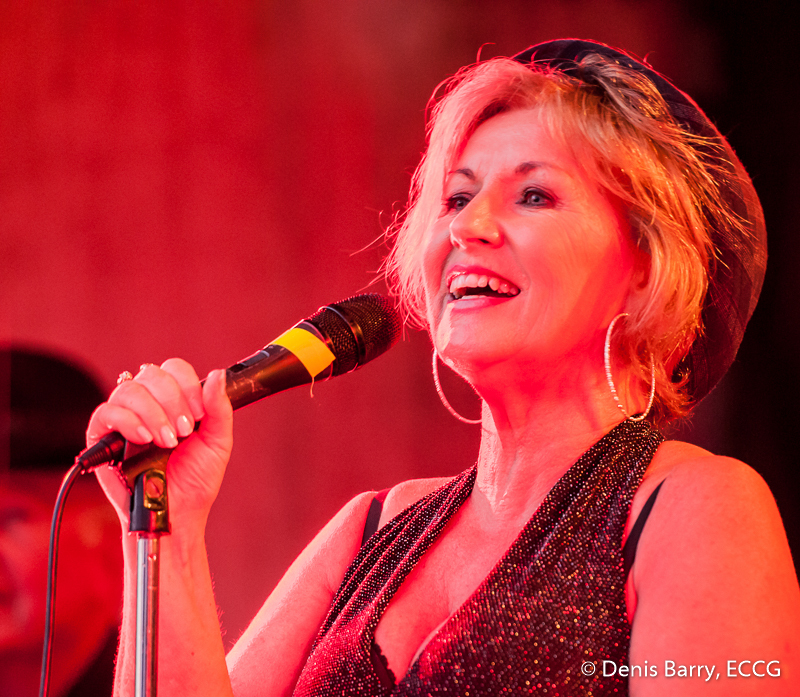 Ballycotton was buzzing on Friday night 31/7/15 last when the local stars, Gina and The Champions, took to the stage on the Main Street for an open-air concert - part of the Ballycotton Seafood & Shanty Family Fun Summer Series. With rain threatening throughout, it held off until the very last song but even that didn't deter the many hundreds who turned out from enjoying the music and dancing the night away. Well done to all concerned. See a gallery of images from the night here. Enjoy! This entry was posted in Shoots and tagged Ballycotton, Band, Concert, Gina and The Champions by Denis Barry. Bookmark the permalink.